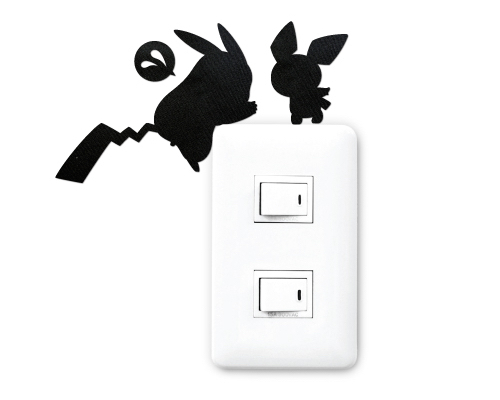 Did you know that the original idea for Pokemon stems from their inventor's enthusiasm for bugs? 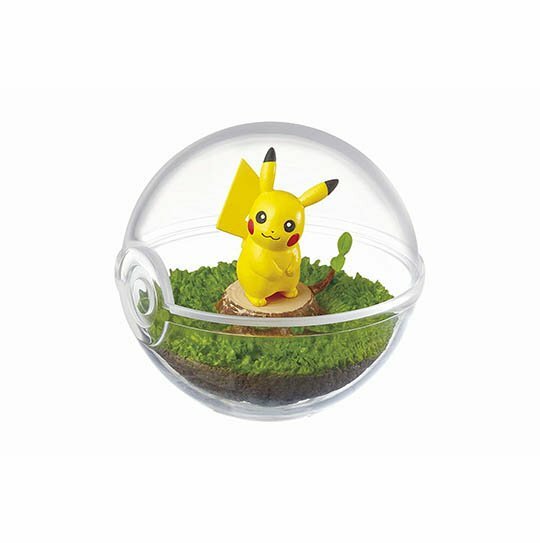 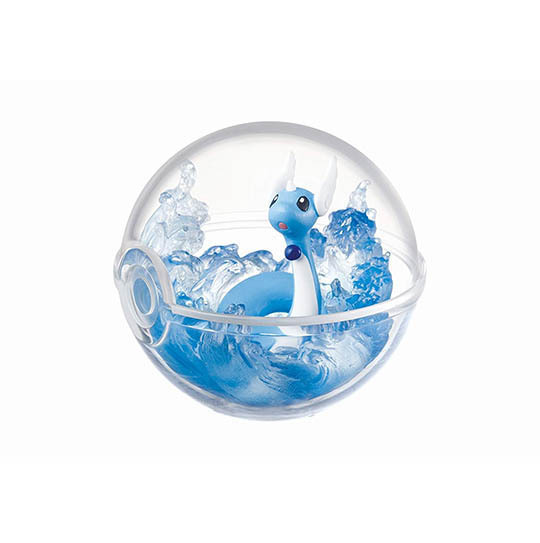 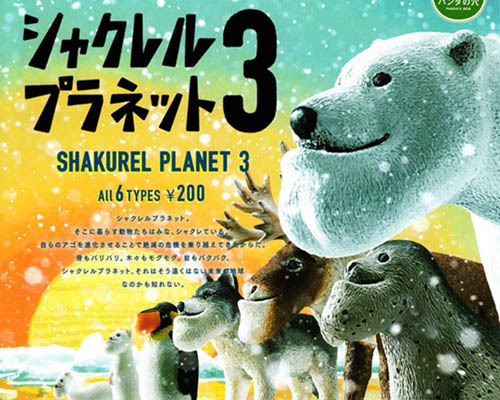 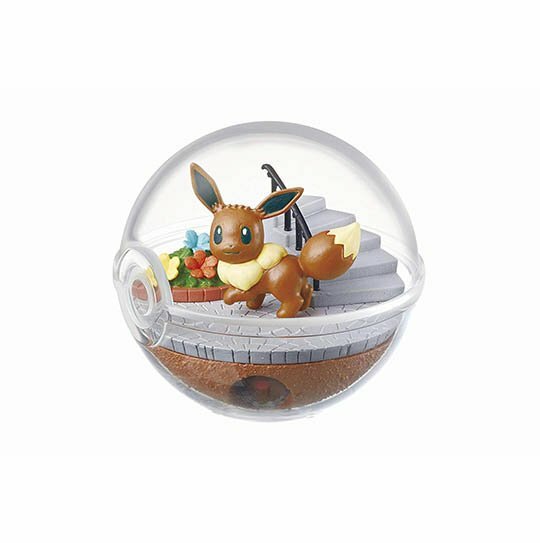 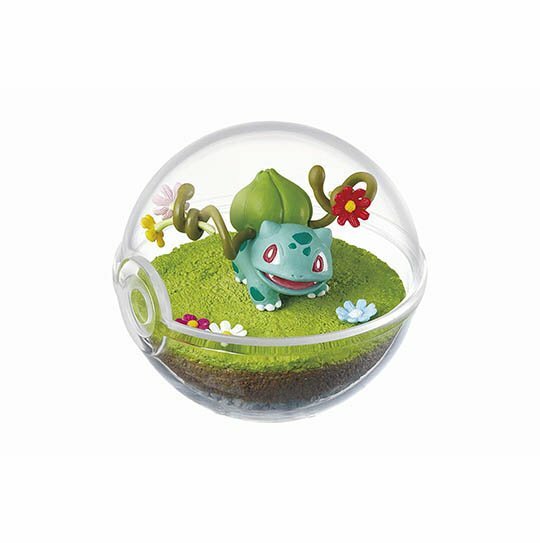 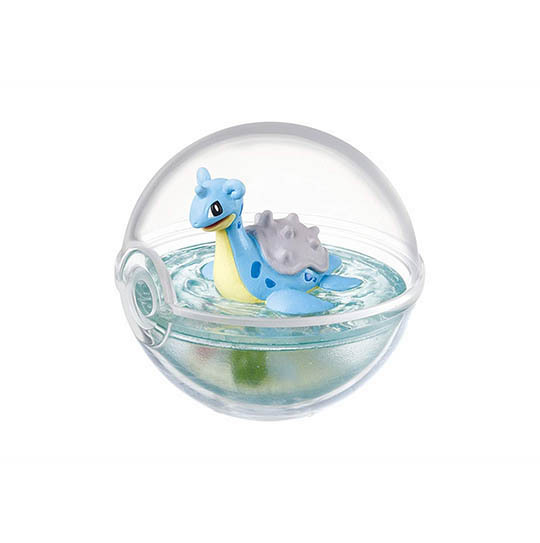 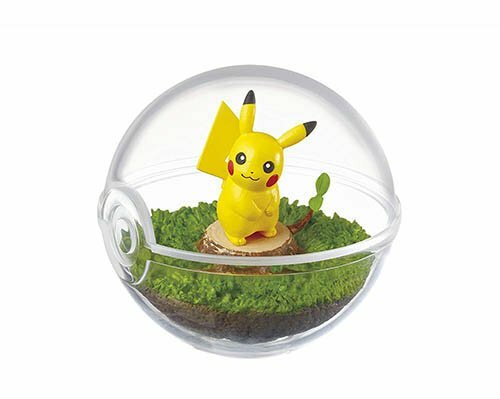 He might well have kept them in small terrariums, similar to the ones used for the Pokemon Terrarium Collection. 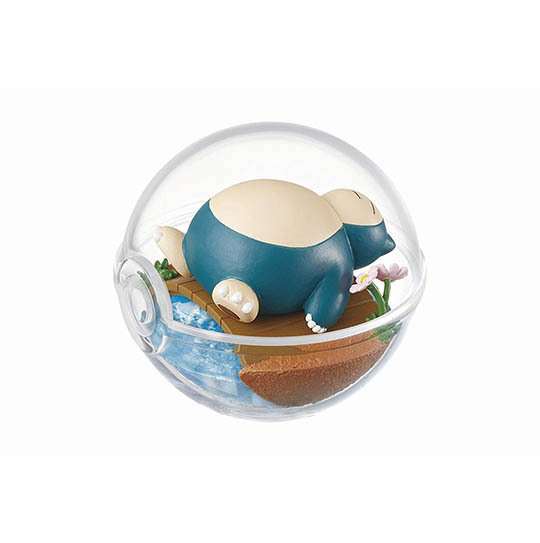 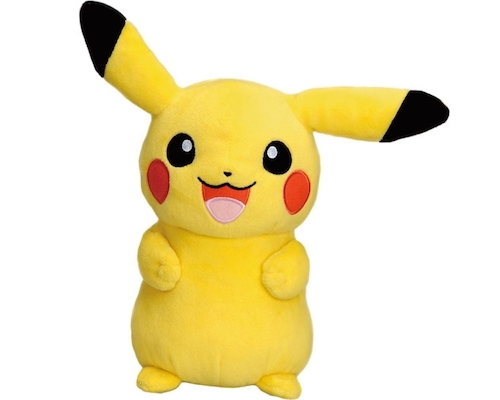 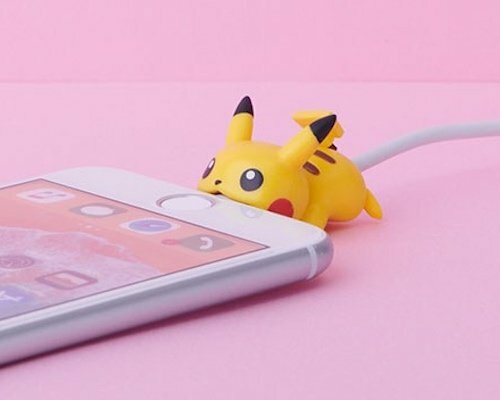 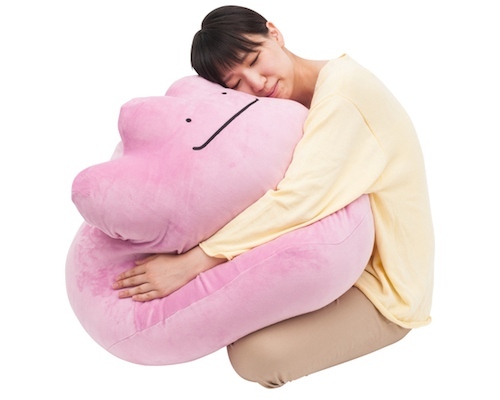 Coming with a wealth of cute details, these toys are the perfect gift item for a Pokemon fan or a treat for yourself to bring some extra Pocket Monsters charm to your room. 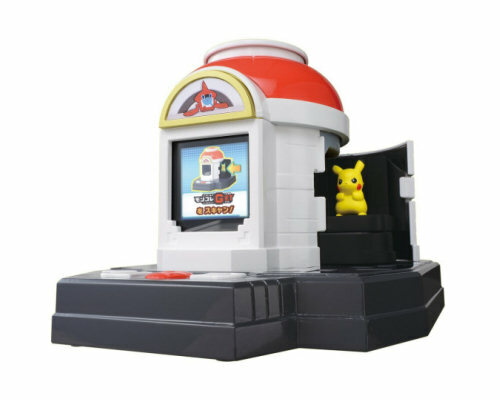 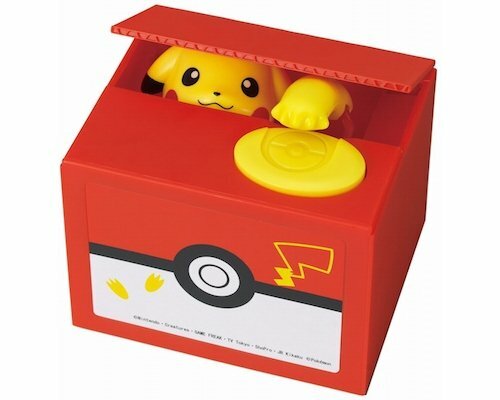 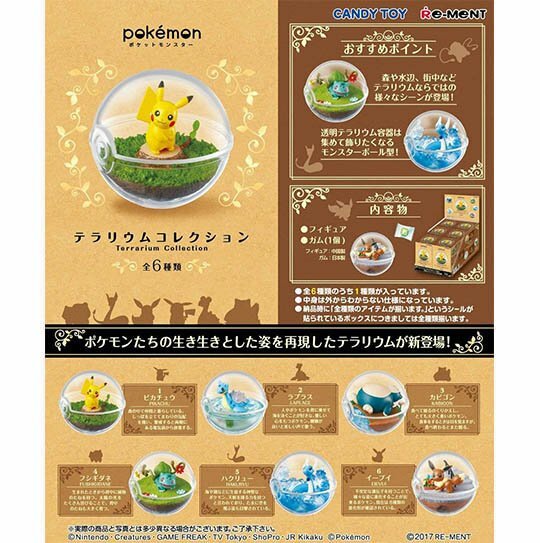 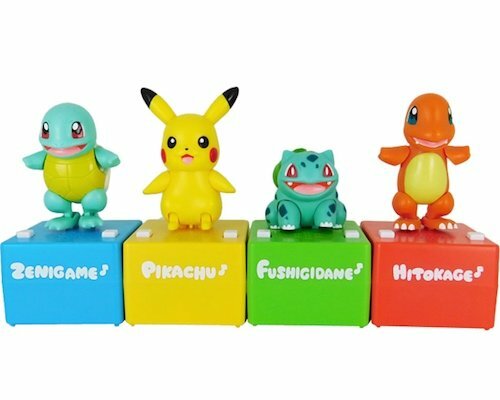 Included in this pack are six types of Pokemon (Pikachu, Lapras, Snorlax, Bulbasaur, Dratini, and Eevee) in capsules each with a piece of gum candy!